Some consider graffiti to be a nuisance, while others see it as a unique form of expression. 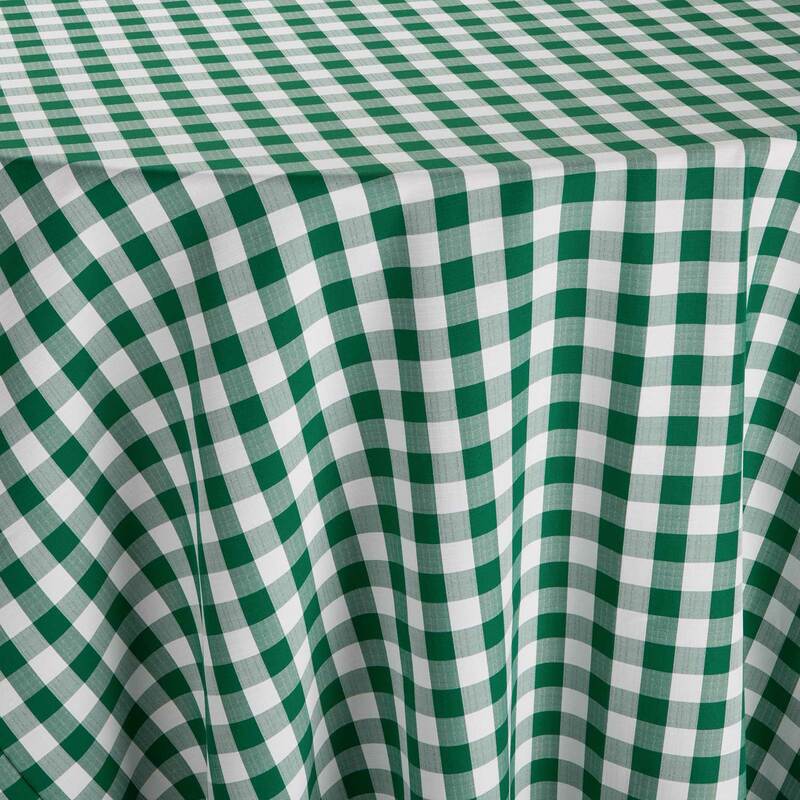 At BBJ, we take the latter approach with our square table linen rental. Street art has a distinctive style and in-your-face presence that demands recognition. 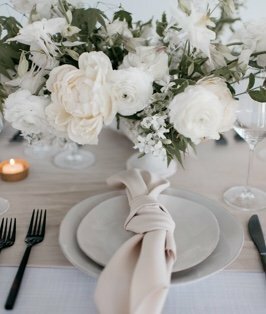 As such, our Tagged table overlay is as bold as possible, perfect for unconventional gatherings or for those with a sense of rebelliousness. 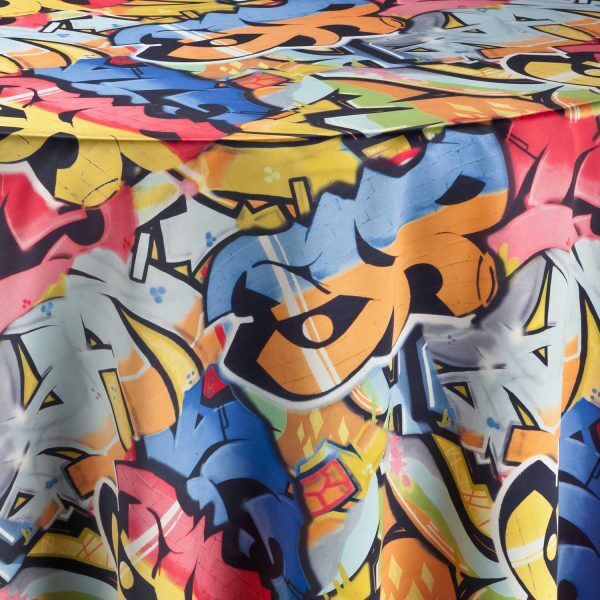 So whether you are hosting an art event on the birth and evolution of graffiti, on the life of the Berlin Wall, or want something distinctive for a birthday party, we hope you will enjoy this table overlay, adorning your table linens with our homage to street art.